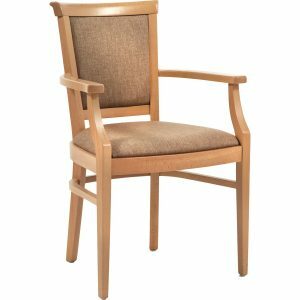 Furncare supply a wide range of high quality care home dining chairs to suit any dining room style, size and environment. 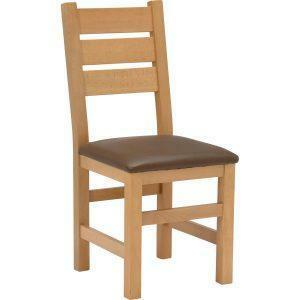 Our range of chairs are available with or without skis. All upholstery fabrics and faux leathers are waterproof, stain resistant and fire retardant to crib 5.